BAGUIO CITY – Local legislators requested the management of the Human Settlements Development Corporation (HSDC) to first secure a clearance from the Department of Public works and Highways (DPWH-BCDEO) to determine if its façade project is within the road-right-of-way of the national roads surrounding the Maharlika Livelihood Center. Engr. Nora delos Santos, DPWH-BCDEO maintenance division chief, said it is best for the HSDC which operates the Maharlika Livelihood Center to first secure a clearance from the agency that its façade project is not within the road-right-of-way otherwise if so, the agency will ascertain if improvements over the said area will be authorized under existing rules and regulations. Earlier, the City Planning and Development Office requested the local legislative body to approve the request of the HSDC to implement its façade project to increase the number of stalls that will constrict the entrance of the facility. HSDC officials claimed that the implementation of the façade project is pursuant to a number of Audit Observation Memorandums which were issued against them over the past several years that pointed out that there is a need for the State corporation to maximize the use of all available spaces within the Maharlika Livelihood Center for commercial purposes to maximize its income-generating purposes. The site of the Maharlika Livelihood Center is titled under the name of the City of Baguio but the operation of the structure is covered by an agreement between the local government and the HSDC expiring in 2025. Local legislators claimed the issuance of the clearance by the DPWH-BCDEO will ascertain on whether or not the façade project within some portions of the Maharlika Livelihood Center will be allowed by the local government even if HSDC officials will insist that it has to maximize the use of available spaces for commercial purposes. Some local legislators pointed out that some stalls earlier erected within the complex were ordered demolished by the local governments as these were erected on the road-right-of-way, thus, the HSDC must reconsider its position on the matter or else the corporation might be giving false hopes to those who already invested by paying their alleged excessive rights on the stalls. 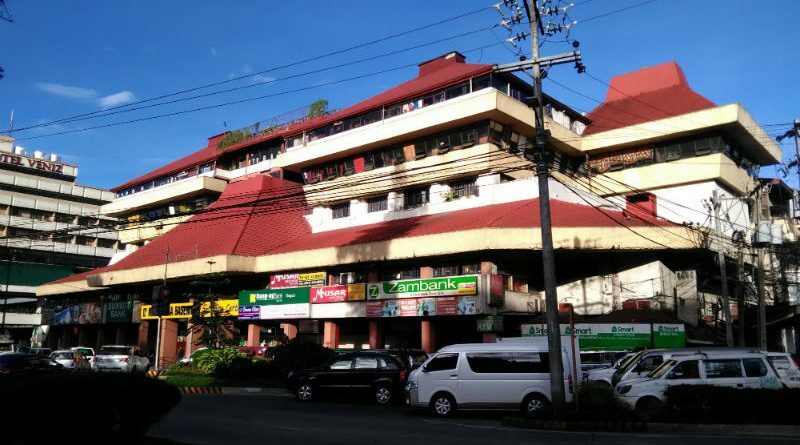 HSDC stated the existing stalls are within the property of the Maharlika Livelihood Complex and they reportedly do not obstruct the smooth flow of people going inside and outside the facility. Delos Santos said that prior to the issuance of the clearance on the road-right-of-way from the agency, the appropriate ocular inspection in the area will be done by the agency’s technical personnel to really ascertain whether or not the spaces where the stalls are erected are within the road-right-of-way of national roads.